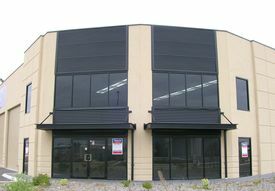 7 Commercial Real Estate & Properties in Ellenbrook are listed in 3 categories. We have 7 Industrial Warehouses Sale & Lease , 2 Retail ShopsSale & Lease and 1 OfficesSale & Lease . 230sqm Street Front Warehouse | Leased Investment Leased Investment | Conta..